It might be easy to look at Christie Brinkley’s gorgeous, age-defying complexion and think: “She’s blessed with great genes—I can’t have that!” But the supermodel will be the first to tell you that her enviable looks is the result of a series of lifestyle choices: going vegetarian, regularly exercising, taking the right supplements, and of course, adhering to a skin care regimen that works. After years of working with some of the leading skin care experts in the industry, Brinkley decided to partner with top dermatologists, chemists and formulators to craft a set of skin care products that could really deliver on the promise of younger-looking skin. 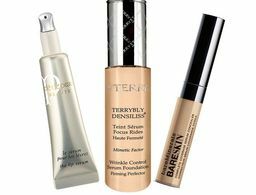 Below, Brinkley’s tried-and-true products that make 60 look like the new 40. Christie Brinkley Authentic Skincare® products are crafted around two key concepts: the ultimate in sun protection and repairing and regenerating skin while you sleep. Sun damage is one of the leading causes of aging skin. Christie Brinkley Authentic Skincare is formulated to protect you not only from the commonly known UVA and UVB rays, but also equally-as-damaging Infrared (IR) rays. 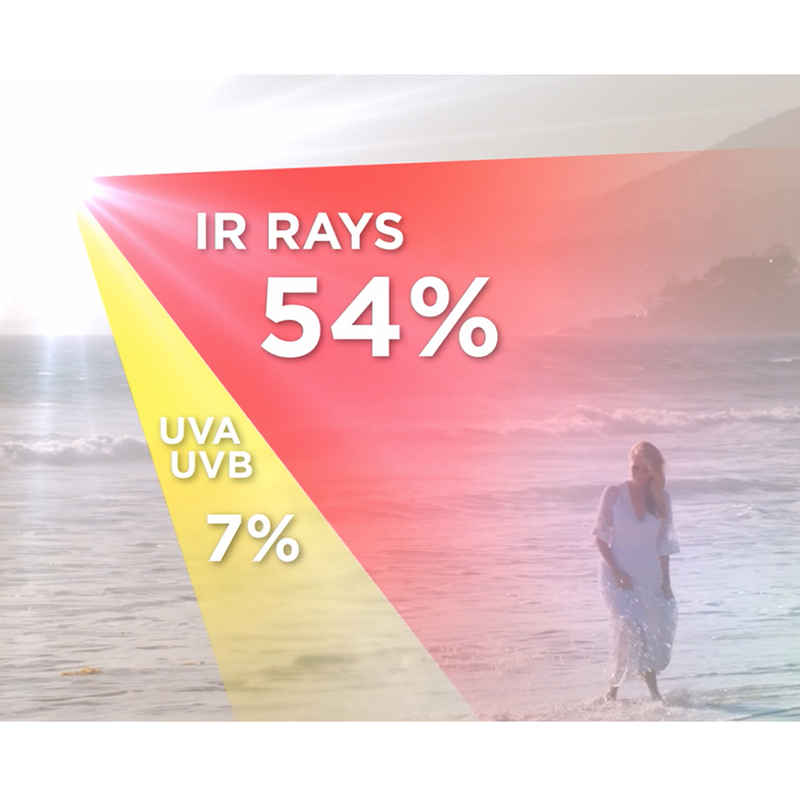 Fifty-four percent of the sun’s spectrum is made up of IR rays, which can also cause inflammation and premature photo aging. 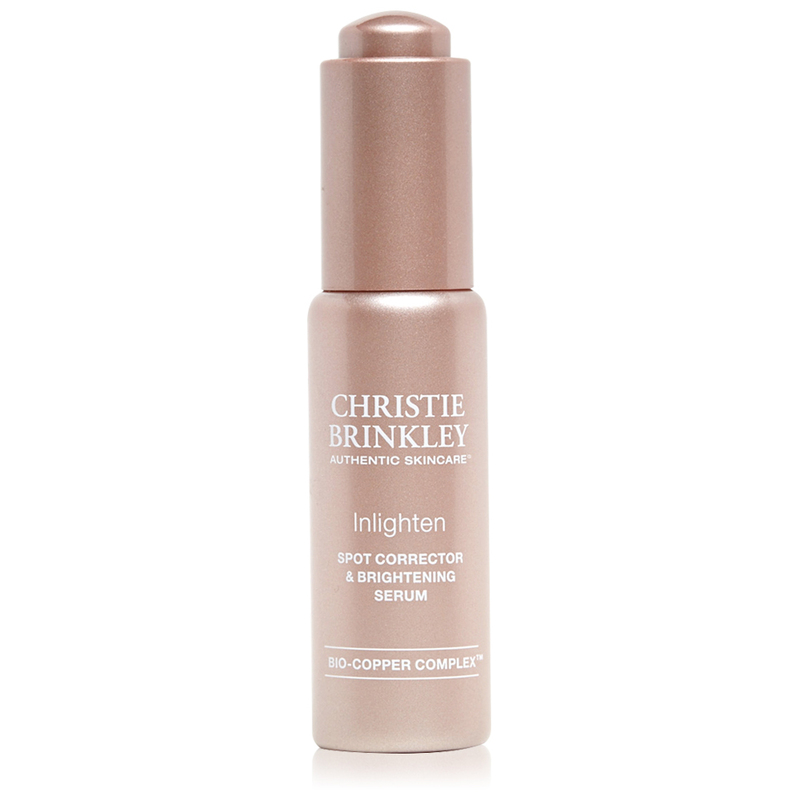 Christie Brinkley Authentic Skincare® combines IR Defense™ technology with an active Bio-Copper Complex® to create a "next generation" technology for all over skin and sun protection. The Recapture 360 Day + IR Defense™ and Recapture 360 Night creams are the pillars of the brand. The day cream harnesses the power of a proprietary Bio-Copper Complex® that protects against skin damage from the sun and is designed to improve firmness and elasticity and reduce the appearance of wrinkles, fine lines, dark spots, crepiness and sagging. The perfect complement to the day cream is the Recapture 360 Night, which contains a peptide that works in sync with supports your skin’s repair cycle while you sleep. It optimizes the repair of UV and IR sun damage to address all signs of aging and improves skin’s hydration level so you wake up looking more refreshed and renewed. Properly cleaning and exfoliating is a key part of an effective anti-aging routine. The Complete Clarity Facial Cleanser is gentle enough for use every day and effective enough to remove impurities and makeup (even eye makeup!) 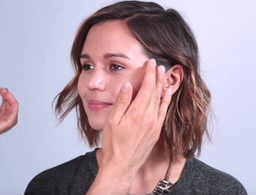 so your skin feels calm and soothed. Following your cleansing routine with an exfoliator is key to looking immediately brighter. Christie Brinkley Authentic Skincare® Daily Face Exfoliator and Polish is formulated with naturally derived, micronized beads and soothing aloe powder and is gentle enough for use daily. 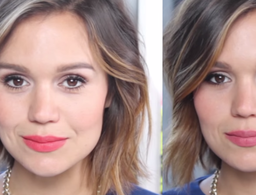 Eyes are an often overlooked area, but one of the first to show the signs of aging. 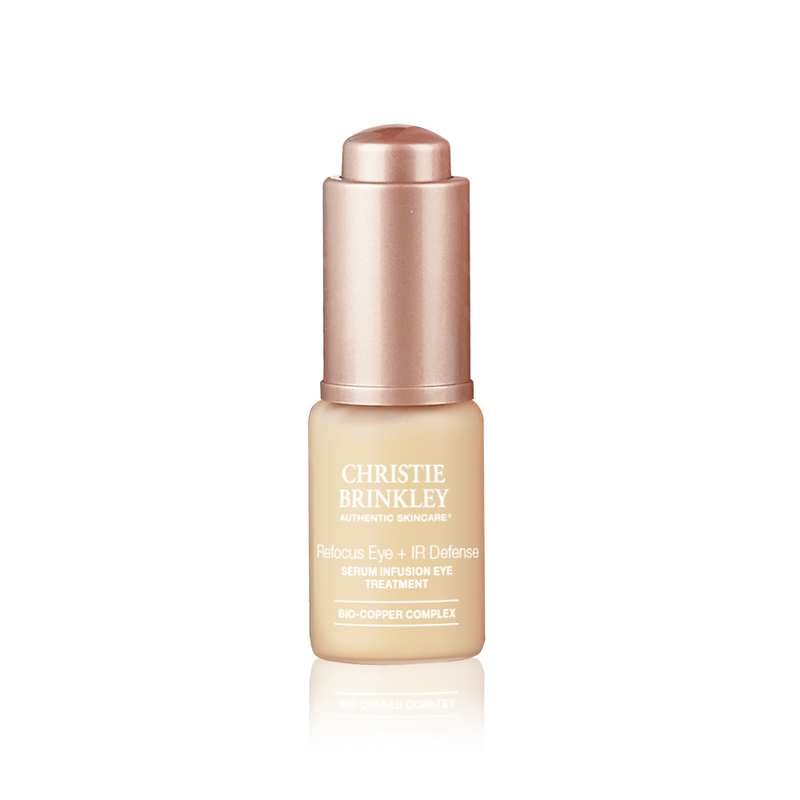 Christie Brinkley Authentic Skincare’s Refocus Eye+ IR Defense™ is formulated with the same Bio-Copper Complex® to rejuvenate skin, fight sun damage and reduce the appearance of wrinkles and dark circles. Christine Brinkley’s Inlighten Serum is one of the newest products from the line and is formulated with more concentrated ingredients so you can see results faster. This particular product was created with brightening in mind, so it’s particularly effective at reducing dark spots and the look of uneven skin tone, refreshing your overall look. At 62, the “accidental” supermodel has one of the most impressive, longstanding careers in the industry, and she’s just getting started. Christie Brinkley On Beauty Standards: "It's So Much Better Today"
"When I started out, beauty was so boring."